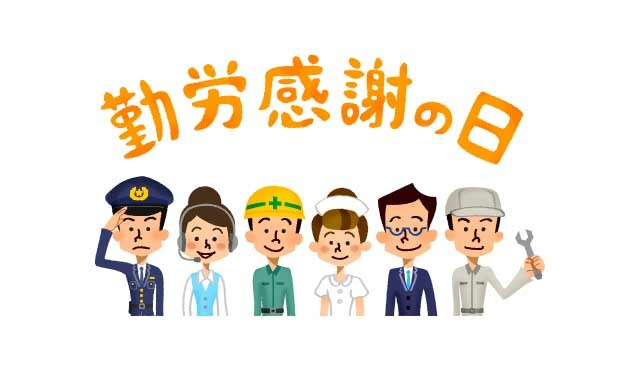 Japan has taken the piss out of the general population today by “celebrating” a public holiday known as Labor Appreciation Day (勤労感謝の日). Given the nation has the longest working hours on earth, effectively facilitated by a one-party system, which colludes with the corporate world (known as keidanren), has increased casualization of the workforce over the past couple of decades which has decreased job security, and regularly overseen deaths from overwork, it is clearly taking the piss out of your average salarymen and women. Most full-time workers will have to make up for their day off over the next fortnight. “Otsukare-see-you-back-on-Monday-to-work-more-overtime-sama-desu,” one boss thought as he farewelled staff at 9:50 p.m. on Thursday night.